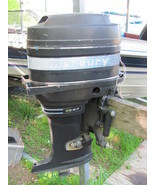 MarinePartsToGo's booth, featuring 1950 items, including Mercury Pro XS 225, 250 Hp. 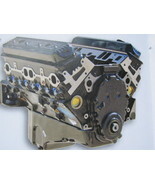 NEW TORQUE MASTER LOWER UNIT 2005-2013 $4227, Mercruiser 5.7 NEW Engine Long Block 330 Hp. 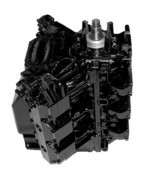 1996-2012 Volvo OMC 5.7 $3792, Briggs and Stratton NEW 625cc Torque ENGINE ex Series 93J02-0116, Mercruiser 4.3 NEW Vortec Engine, Plug 'N' Play, Holley 600, Pumps, & Ignition, Volvo Penta 8.1 Liter 375 Hp. 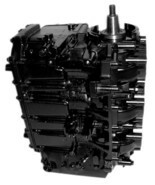 Engine LONG BLOCK $8368, HONDA Marine BF115,135,150 Engine NEW Short Block 2007 & Newer Factory Warranty, Mercury TORQUE MASTER 225, 250 TORQUE MASTER Lower Unit 2005-2013 NEW $3988, Mercruiser 5.7 NEW 350 Long Block 270 Hp. 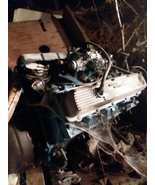 1986 Up also OMC,Volvo,Crusader $3671, Mercury TORQUEMASTER 2 225, 250 Lower Unit 2013-2016 ALL New $4416, Mercruiser Neutral DETENT shift SWITCH, Johnson 150, 175 Hp. 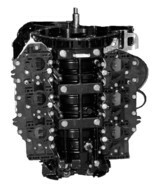 Engine Power Head Remanufactured 2001, 2003, 2006 $3806, YAMAHA 200,225,250,Z300Hp.3.3L VZ,Z Outboard POWER HEAD HPDI 2003-2008 $$$ 4160, Oldsmobile 455 Cylinder HEADS by Hardin Marine 1973 $839, Mercury 200 Hp. 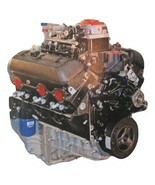 Efi & Carb Engine POWER HEAD 2000-2008 $4086, Yamaha 90 Hp. 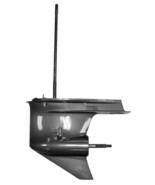 Outboard POWER HEAD NEW 1992-2008 Oil Injected 2 Stroke, Mercury 500 Outboard Power Head and Mid Section 1973 Vintage, Mercury 150 Hp. 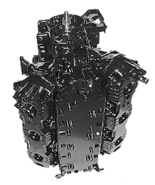 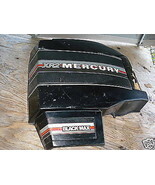 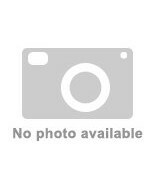 BLACK MAX XR2 Outboard Starboard COWLING, Mercury 100, 125 Hp. 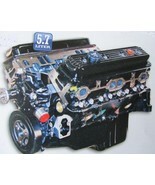 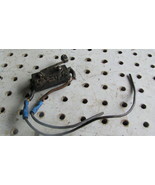 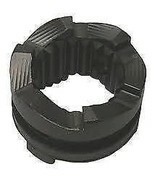 CLUTCH DOG 3 Jaw 52-822539T, Mercury Sport Jet 240 Power Head 210 Warranty 2000-2006 $4316, Force 120 Hp. 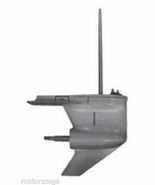 Outboard POWER HEAD Re-Manufactured WARRANTY 1996-1999, Yamaha 250 Hp Four Stroke Lower Unit Counter Rotatation 2007,2009,2010,2011,2014, Mercruiser 4.3 Volvo MPI Base Engine Complete 2008-2018 , Mercury 75 Hp, 90 Hp. 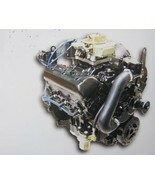 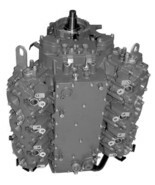 Outboard Engine Power Head 1994-2010 $2588, Johnson 225, 250 Hp. 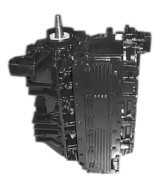 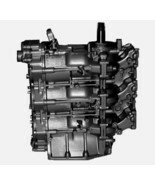 Power Head Remanufactured Warranty 1998, 1999, 2000, 2001.